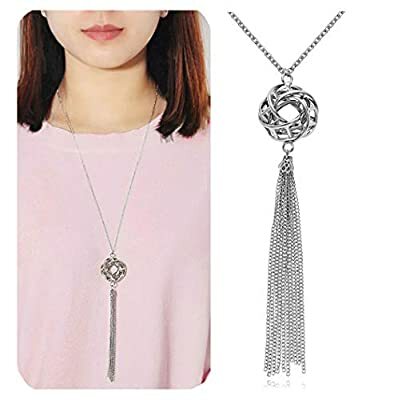 Environmental Friendly Materials Perfect Necklace Collection for Any Occasion Good Ideal Gift for Your Mother, Sister, and Best Friends. It Expresses Your Sincere Emotion to Them. Packing with Velvet Bag 45-Day Money Back or Products Exchange Guarantee.